Hey Guys....are you sick of me yet?!? 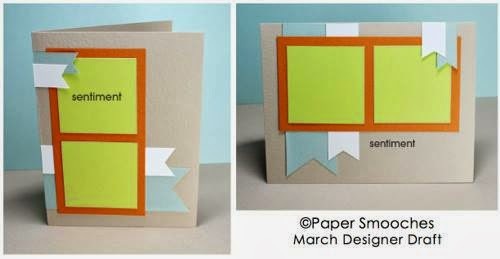 I'm back again today with a card that I'm entering for the Avery Elle Challenge #3. 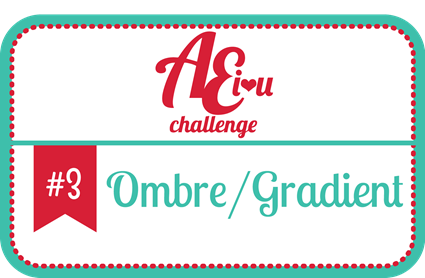 For this week's challenge, its all about Ombre or Gradient effect. I really love how Bright and Fun the embossing powders are and they worked great with the stamp set! Be sure to head over to the Avery Elle Challenge blog to play along with this challenge! The background of my card is used with a stencil called "Repeated Hearts" and some Tim Holtz Distress Inks. I then created the "pocket" for my mints by scoring some kraft card stock to fit the mints just right. Added twin and some wink of stella clear on my sentiment and hearts and this card is complete. I really hope that you guys have enjoyed the release! You can purchase the new products at the Scrappy Moms Store. Hello Everyone and Happy Sunday!! 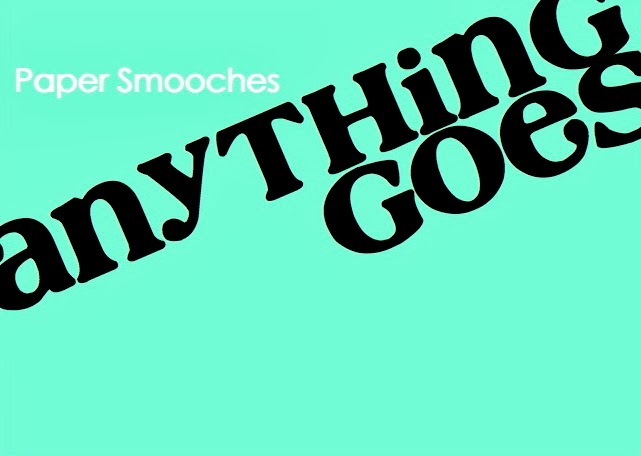 Its my week on Paper Smooches SPARKS Challenge and this week its a Designer Draft. And that is it for my project! I hope that you guys enjoyed this card. I really had a TON of fun creating this card ((I actually got to create this card with Savannah, our design team coordinator, as she lives about 5 minutes down the street from me!! It was so much fun being able to craft with a friend!)) 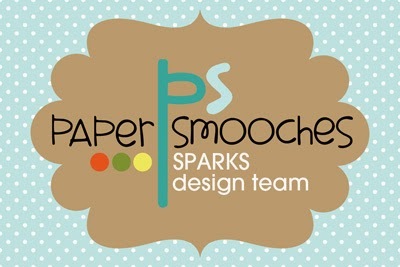 Be sure to check out the other design team members projects by heading over to the Paper Smooches SPARKS Challenge Blog or clicking on their name below! Also, be sure to join in on the fun for this challenge for your chance to win some store credit toward your next Paper Smooches Order! Happy Friday Everyone! Hope its been a fantastic day for you all and you have great plans for the weekend. 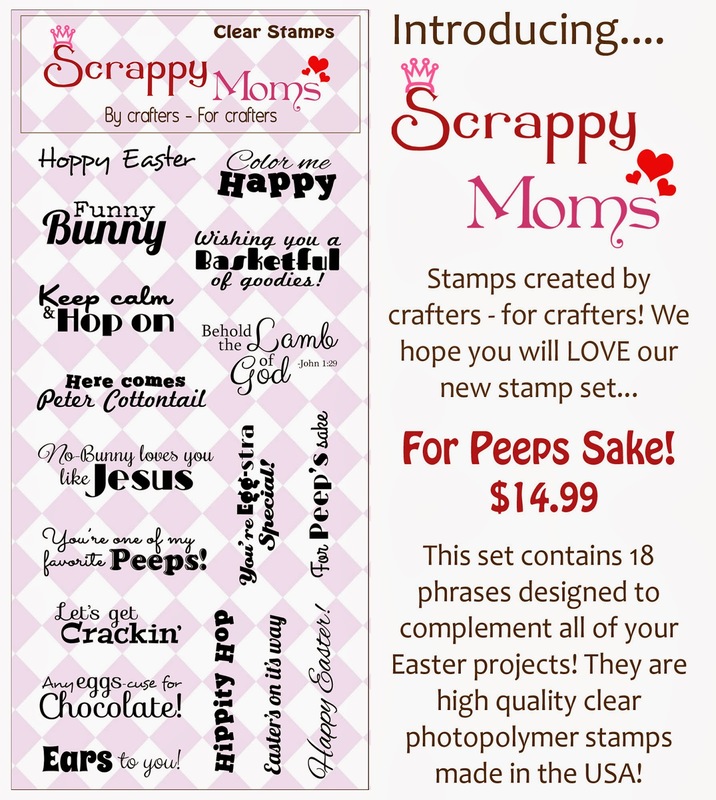 Today is the day for Scrappy Moms Stamps March Release. 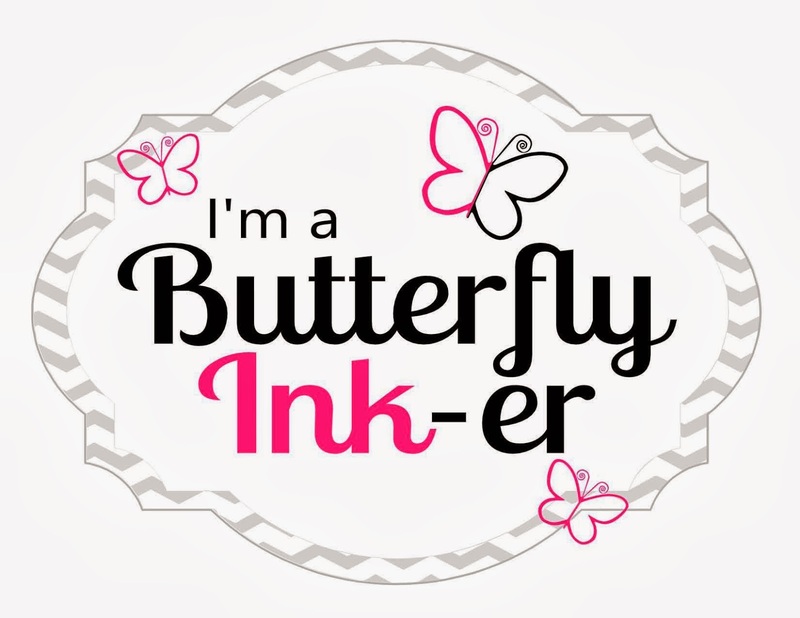 Mel and Tammy have released 2 brand new stamp sets and some new magnets to use on your project! I cannot wait to try out these new magnets on future projects. Perfect for Easter...which is quickly approaching!! Great for those end of year gifts for teachers! 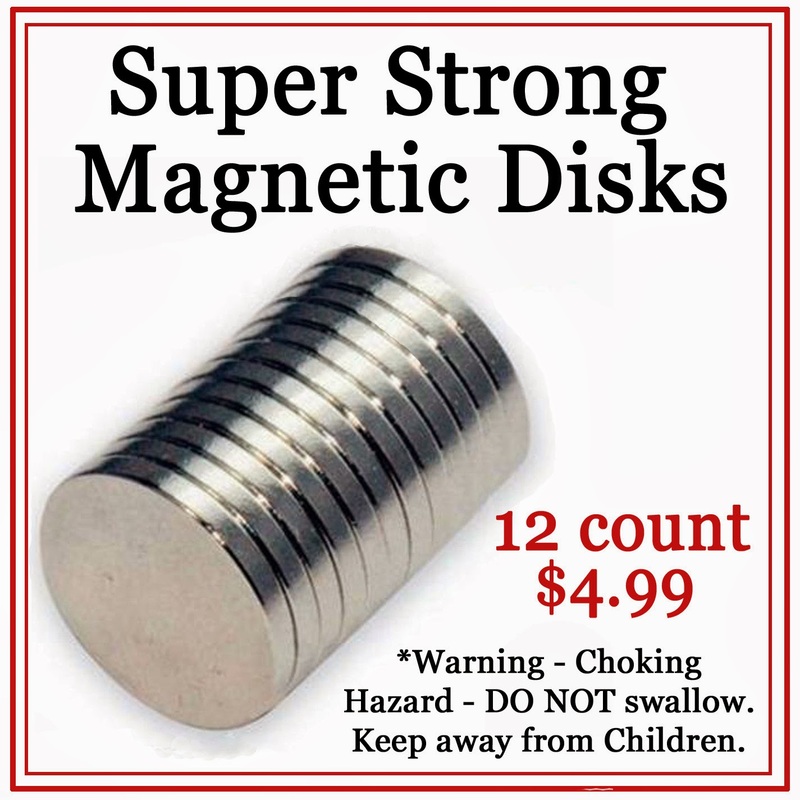 And these magnetic disks will make great closures for your projects! I really wanted to use my Distress Markers so I decided to create the card below. I think the rainbow of colors will bring a smile to anyone's face. I love the look of watercoloring and how it gives a totally different affect/look than coloring with copics. Hope you guys have enjoyed this card! Be sure to check out the other designers projects by clicking on their name in the right side bar! Hope you guys are having a great start to your week! I've been enjoying the last few days with my best friend of 14 years :) She came down and spent a few days with us and Kirie and its been absolutely fantastic. Anyways...the reason you all are here. Scrappy Mom's Terrific Tuesday Challenge. If you haven't joined us before, please join in on the fun! We'd love to have you guys play along :) TTC, as we call it for short, happens on the first and third Tuesday of every month. 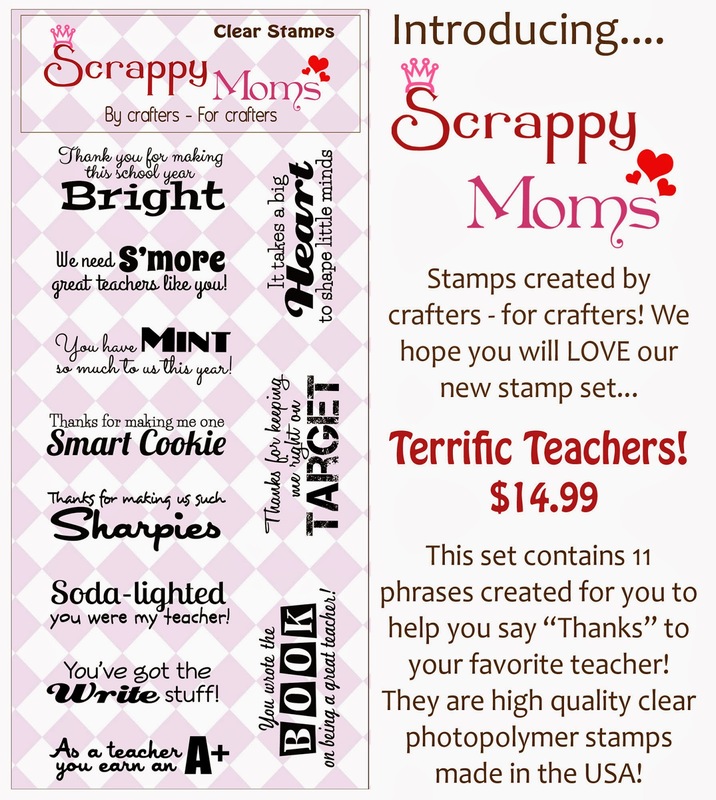 Be sure to check out the Scrappy Moms Blog to see the design teams fabulous projects for this challenge and to enter in the challenge for your chance to win a Scrappy Moms stamp set of your choice!! For this weeks challenge its titled All that Glitter. I absolutely LOVE the look of glitter ((I don't use it often because of the mess that it normally create but I still love the look of glitter. So this challenge was a great reason for me to break out some of glitter. I really wanted to create the look of Sun Rays but didn't have a die to use (I didn't even think to use my silhouette to find a cut). So I decided to free-hand the rays. Are they perfect?...good gracious no! But I love how they turned out. My 'blue sky' is created using a variation of Tim Holtz Distress Ink. 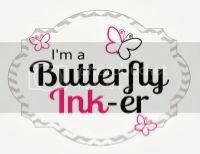 To complete the card, I used this perfectly fitting sentiment from Scrappy Moms "Spring Fling" stamp set. Hope you guys enjoyed! Be sure to head over to the Scrappy Mom's Blog and join in on the fun.